Los Angeles (AFP) - Bobbi Kristina Brown, the only child of pop legend Whitney Houston and singer Bobby Brown, has died aged 22, six months after she was found unconscious in a bathtub in her home. "She is finally at peace in the arms of God. We want to again thank everyone for their tremendous amount of love and support during these last few months," a short family statement said, adding she was surrounded by loved ones as she slipped away. Bobbi Kristina -- sole heir to Houston's estate -- was discovered face down and unresponsive in her bathtub in her Atlanta, Georgia home on January 31. She was revived by emergency crews but lost significant brain function and was placed in a medically induced coma. She died at a hospice in Duluth, Georgia. She passed away, according to the TMZ celebrity website, after her family decided to "take her off all meds." Her death -- which a source told Entertainment Tonight was linked to an apparent drug overdose -- drew eerie parallels to that of her mother, who was found face down in a bathtub in a Los Angeles hotel on February 11, 2012, on the eve of the Grammy Awards. Many Houston fans sent messages of support for the family on Twitter, saying Bobbi Kristina would be reunited with her mother. "Rest In Heaven. You were loved, Bobbi Kristina Brown," actress and singer Holly Robinson Peete said on Twitter. Oprah Winfrey tweeted: "Peace at Last!" Grammy-winning performer Missy Elliott tweeted: "My heart is truly heavy. May u rest in peace with your mommy." Bobbi Kristina's parents separated in 2006 and divorced in 2007, with Houston awarded custody of their daughter, amid claims of abuse and drug use in the high-profile relationship. They were by all accounts extremely close, with Bobbi Kristina accompanying her mother to events and awards shows. Her parents appeared in a 2005 reality show "Being Bobby Brown" that shed some light on their personal struggles and family challenges. After her mother's death, Bobbi Kristina -- who had hoped to follow in Houston's footsteps as a singer -- and several relatives appeared in another reality show, discussing their grieving and working on picking up the pieces. A final coroner's report said Houston may have overdosed on drugs and alcohol before drowning, and that drug-related heart damage played a part in her death. The circumstances that led to Bobbi Kristina being pulled unconscious from a bathtub are similarly murky. In February, US media reported that police had opened a criminal probe into Bobbi Kristina's boyfriend Nick Gordon, who reportedly said that it was he who found her in the bathtub. The reports said that Bobbi Kristina sustained unexplained injuries prior to the incident, while there are also claims of a drug overdose, but no criminal charges have been brought. 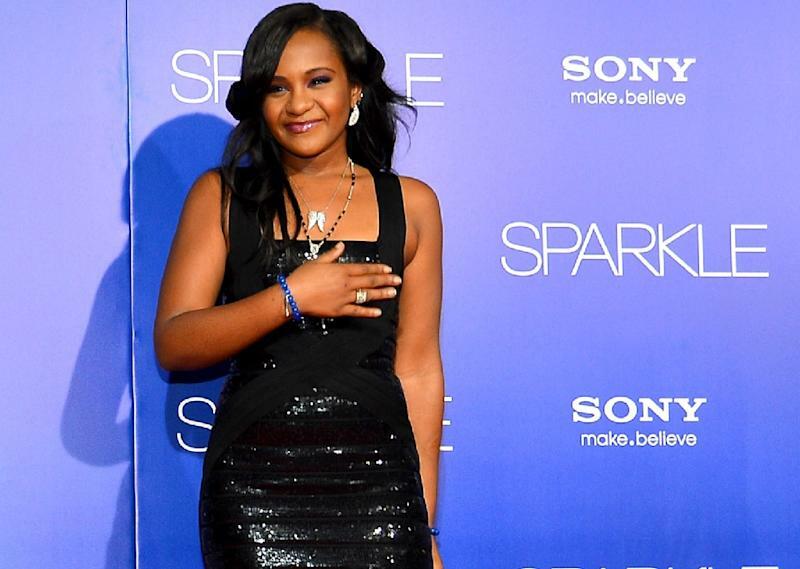 Gordon spent years being raised by Houston in her home and grew up alongside Bobbi Kristina, although he was never formally adopted by the pop singer. He and Bobbi Kristina revealed their romantic relationship after her mother's death. 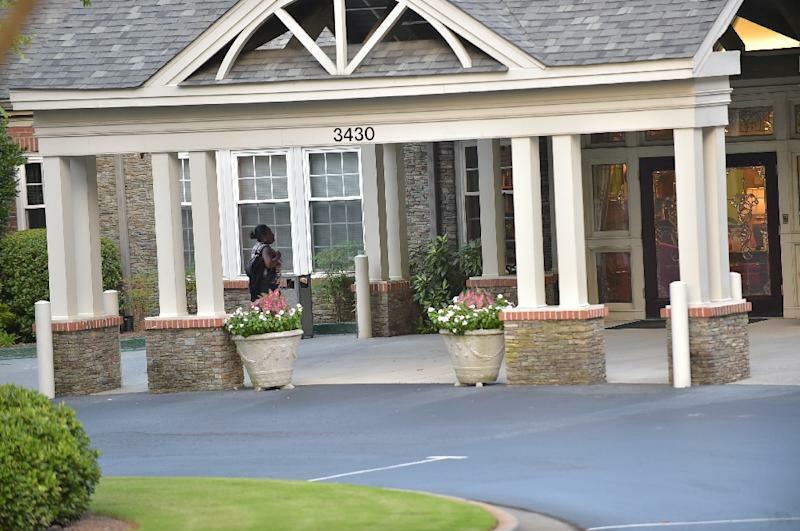 There had been growing fears for Bobbi Kristina's long-term health after she was moved to the Duluth hospice a month ago. "Despite the great medical care at numerous facilities, her condition has continued to deteriorate," her aunt, Pat Houston, said in a statement at the time. "As of today, she has been moved into hospice care. We thank everyone for their support and prayers. She is in God's hands now." News of her death sparked an outpouring of grief on social media. "Maybe you just wanted to be with your mother. Now, you can be with her forever. R.I.P. Bobbi Kristina," said Twitter user @carochoa, expressing the sentiments of many.